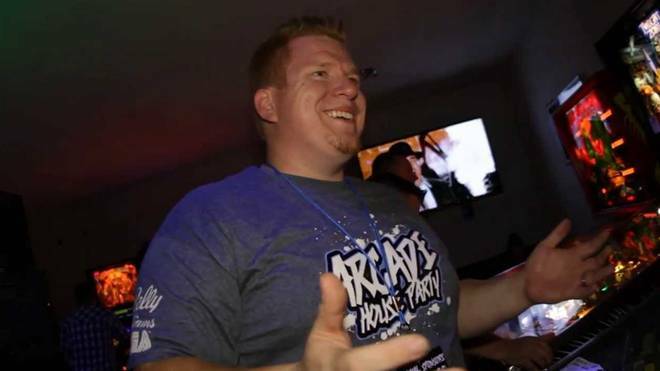 UPDATE: Hear the discussion on The Nerd Show Rewind. Click the picture of Jared to go directly to the post where they have made the show available to be downloaded or streamed. 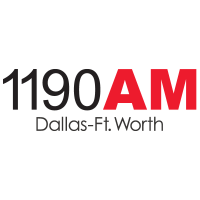 Dallas Fort Worth radio station 1190 AM talking pinball and arcade games. This just happened last evening. Part of the way through this I finally thought, “hey I should be recording this or something.” So, I launched Audacity, saw the waveform moving and hit record. I ended up catching the last few minutes of it off of the live stream for those who may have missed it. The sound is not great but it got the job done in a pinch. UPDATE: Click the picture of Jared above to listen to a high quality recording of The Nerd Show Rewind.